You should know pantone, Pantone is the X-Rite, Incorporated, a wholly owned subsidiary, is the authority of a specialized research and development of world-renowned color, also the color systems and leading technology provider of professional color choice in many industries. 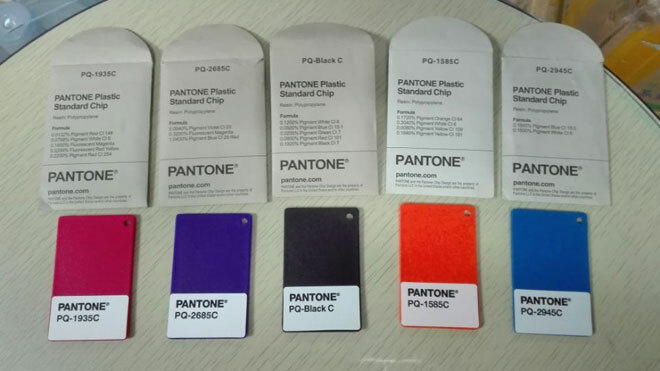 When it comes to color choice, you need to have a pantone card, finding the most adorable color you like, of source, many researches may need to be involved in before choosing one. 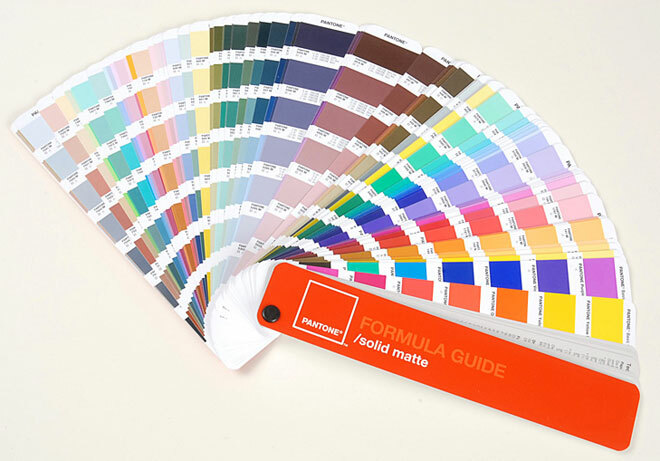 Pantone number is a universal color code you can simple give your molder a color number and you will get what you want. Once you provide the color code, we can produce the color pigment to match the color code. Raw material and color pigment will be mixed by certain ratio base on actual situation, it may need some adjustment on the ratio, Goal is they match color pigment. Setting proper molding temperature: it happens the mold samples have black spots all over the surface of the molded parts, this could be the reason of the temperature are setting too high during molding. Diffusion: some of the resin melt flow property is not very good, such as PC or PC/ABS, in that case you need use grain color pigment instead of color powder to make sure resin and color pigment are properly mixed. If you don't, the molded part may have uneven color. Fix the injection parameter: colored molded parts may be different from batch to batch, this is something you can't avoid completely due to condition changes all the time, but control the pigment resource stable and setting the injection molding parameter can make the difference as unnoticeable as possible. 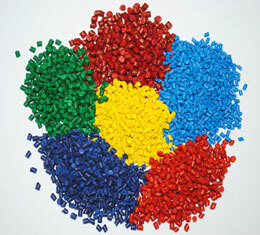 We have made a lot of colored molded parts for many customers, here are a few project. How does the injection mold change the world? Injection molds becomes a very important part in the modern society. Plastic mold manufacturers almost can create anything, functional or aesthetic which broadens the vision of businessmen, artists, ... 5 Common Questions about Plastic Injection Mold Plastic injection molding is an important molding method for plastic products, which is widely used in mass production of plastic products with complex shapes and precise sizes. In the past years, we ... Custom injection mold making for US companies 70% injection molds made by ACO MOLD are exported to US or European companies, these injection molds are usually required to be SPI Class 101, guaranteed 1 million cycles or more, mold standard apply ... Causes of Silver Streaks in Injection Molded Parts Silver Streaks in injection molded parts include surface bubbles and internal pores. The main cause of defects is the interference of gases (mainly water vapor, decomposition gas, solvent gas, air). ... How to Improve the Mold Quality? Introduce the mold quality effect factors , the basic ways of mold quality improving, and typical cases in using right methold and maintenance.